Once home to native tribes and explorers, the area was owned by land speculators in the seventeenth and eighteenth centuries. Lord Bryan Fairfax, a friend of George Washington who supported the General but favored peace over war, purchased a sizeable parcel in 1789 and built a home for his family, naming it Mount Eagle after consulting with Washington on the name. He became minister of Christ Church in Alexandria and was among the guests at the last dinner Washington gave at Mount Vernon. One of Washington's wartime letters to Fairfax is on display at Mount Vernon. The later owners of Mount Eagle included George Mason, the grandson of the fourth George Mason, writer of Virginia's first Constitution and Declaration of Rights. During the Civil War, forts were built on the land as part of the chain of defenses of Washington on the Virginia hills overlooking the Potomac River. In the 1930's Mount Eagle was used as a country club. In 1942 it became a private home again. 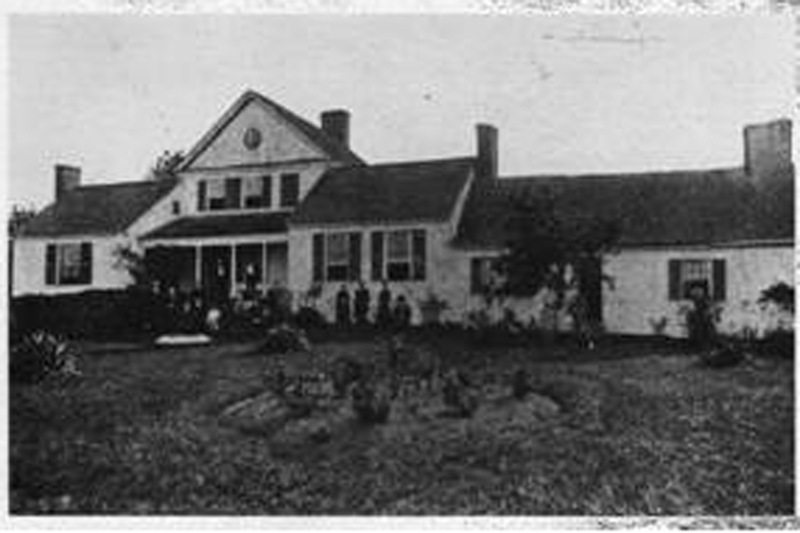 The last owners, the Fifer family, had the land rezoned for residential and commercial development and sold it in 1966. The house was demolished in 1969, and in 1970 Metro acquired 20 acres of the property for the Huntington Metro station. Part of the land was leased from Metro for a county park, preserving old trenches and earthworks from the Civil War. In November, 1979, International Developers, Inc. (IDI) purchased 35 acres of the former Mount Eagle property to build luxury condominiums. IDI owner Giuseppe Cecchi paid tribute to his Italian heritage by naming the complex "Montebello," beautiful mountain, but retained the name Mount Eagle on the access road as a tribute to the history of the property. For a detailed history of the Montebello site and the area, see Montebello at Mount Eagle, by Nan Netherton, produced by Montebello Associates in 1982, and available for review at the Montebello Office.